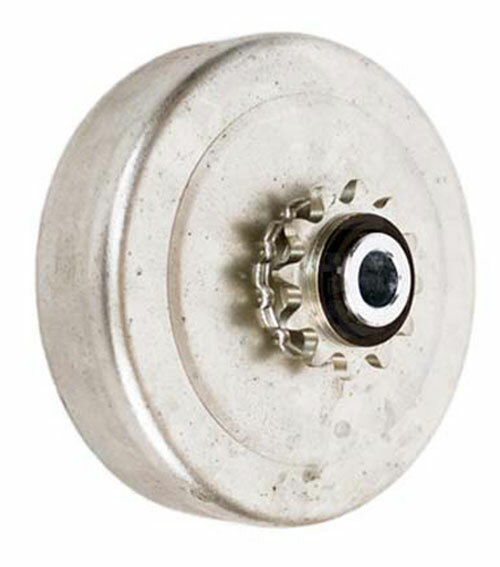 This Comet clutch has a 1" bore with 1/4" key broached into the hub. 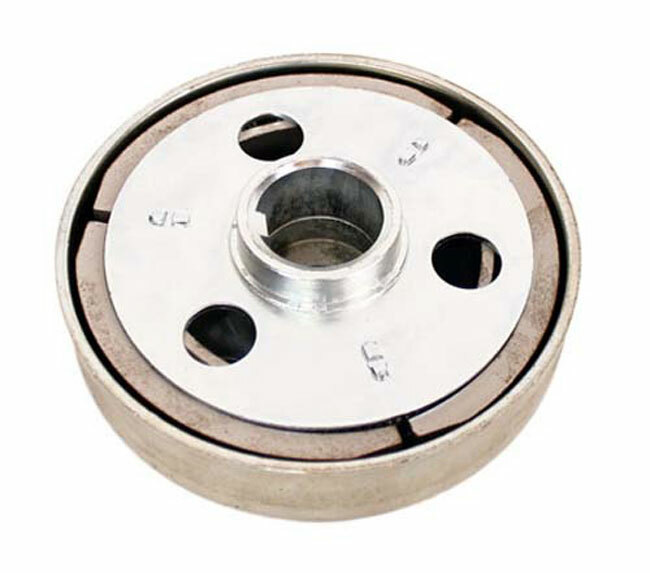 Comet SCS 400 series clutch is durable. With heavy duty needle bearings. Designed and built for direct drive mini-bikes and go-karts, one of the most rugged applications ever required of a modestly-priced automatic centrifugal clutch. Having extra ability for rough service. For up to 7 horsepower 4 cycle engines. Approximate engagement of 2000 rpm.